We Buy Run Down and Unwanted Houses and Turn Them Into Homes People Want. Our Goal Is To Help Property Owners By Paying GREAT Cash Prices For Homes, While Helping to Boost the Local Economy. No matter what situation you are dealing with, we are prepared to make you a fair and honest offer today! We are transparent about our process and how we come to build our offers. Because we are local realtors, we can offer you a unique perspective when it comes to selling your Kansas City Area home. We understand the market and will help you make the most profitable and beneficial possible. Once we have your information, we will typically be in touch within 24 hours. 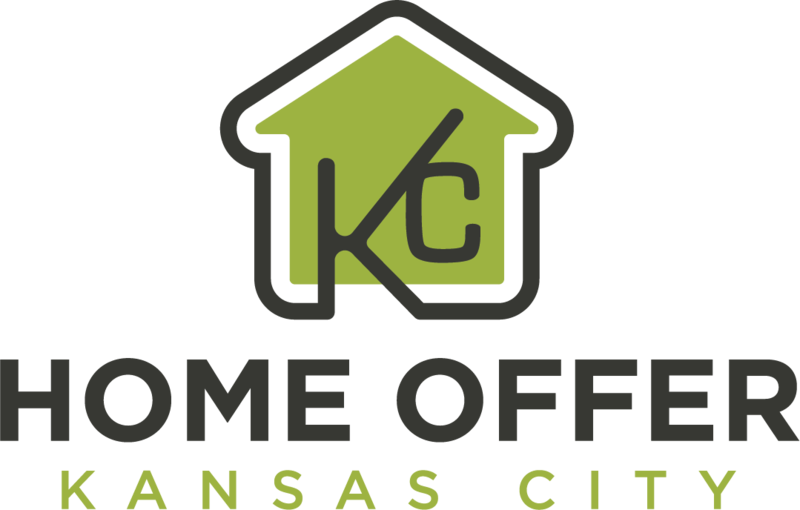 Together we can review all of the options available to you when you are ready to sell your Kansas City Area home! All of this 100% free to you (we don’t charge you any fees). 100% no hassle. 100% no obligation. ZERO commitment.